Former Golden Road Brewmaster Jon Carpenter will be responsible for all production of beer, from recipe development to quality control, at Angel City Brewing in the Arts District downtown. 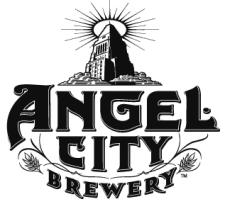 Los Angeles, CA – Jon Carpenter, until recently the brewmaster at Golden Road Brewing, is joining the team relaunching Angel City Brewing as brewmaster for the “craft beer incubator” Alchemy & Science. 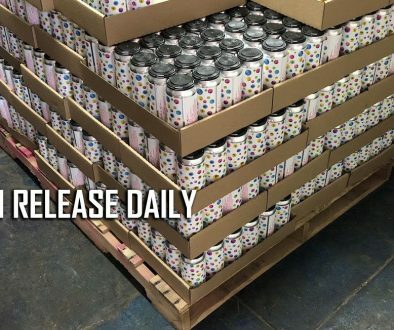 The San Diego native will be responsible for all production of beer, from recipe development to quality control, for the Vermont-based parent company of Angel City Brewing. 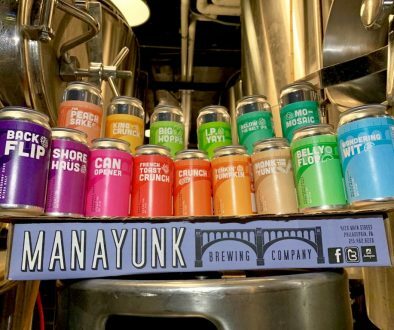 Previous to his stint as Golden Road Brewing’s first brewmaster, Carpenter had served as assistant brewer for Dogfish Head Brewing in Delaware and as a brewer at Anheuser Busch — first at an R&D brewery and then managing a production brewery. At Golden Road Brewing he oversaw the construction of the regional production brewery over 2012 before announcing his departure last month.